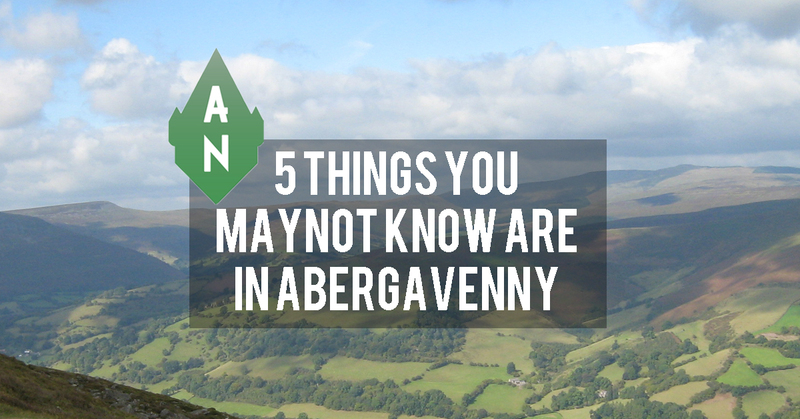 Whether you are new to Abergavenny, or have lived in the town your whole life, it’s surprising to know what there is to see and do. Here is our quick list of things you should know are in the town! Located between Abergavenny Police Station and Castle Meadows, Linda Vista is one of the town’s best kept secrets. 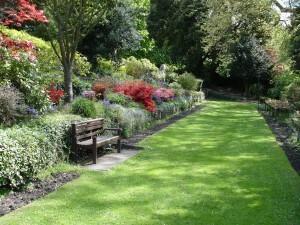 The garden is a great place to relax and enjoy yourself with friends and family, particularly in the summer. 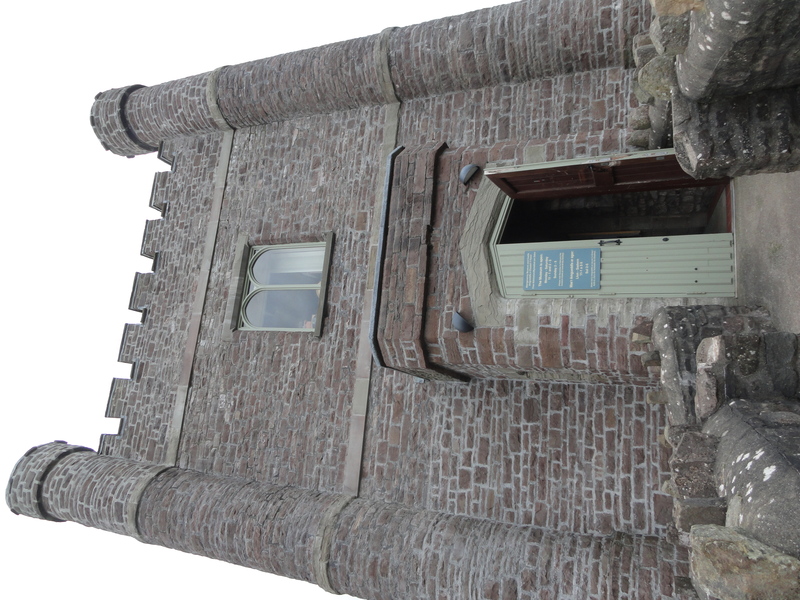 Aberavenny Museum is a great place to take young children and visitors to the town. 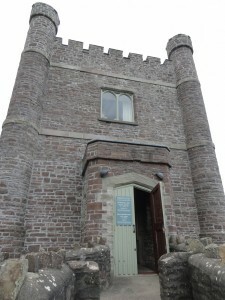 There you can try on chainmail and traditional Welsh clothing, experience what it was like to live through the World War Two air raids and see the kinds of food that were available during rations. 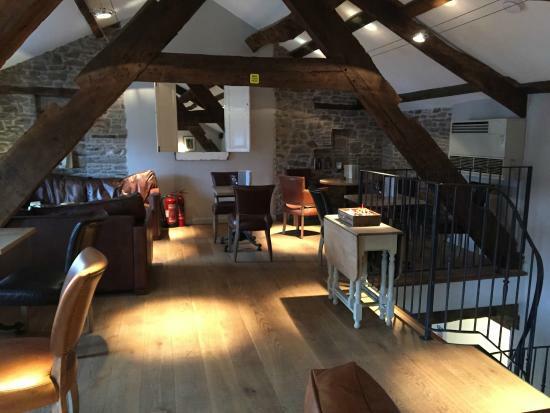 One of Abergavennys newest arrivals, Get Together, is a coffee lounge and bar that offers music and comedy across three floors. Get Together is open until 11pm Friday and Saturday nights! Based in the old Park Street School (opposite the Somerset Arms) the Abergavenny Community Centre is a bustling hub of activities for young and old. Whether you have a passion for Lego, cooking or exercise, the centre is sure to have something for you to enjoy, and if not they are always listening for new ideas for things to do. 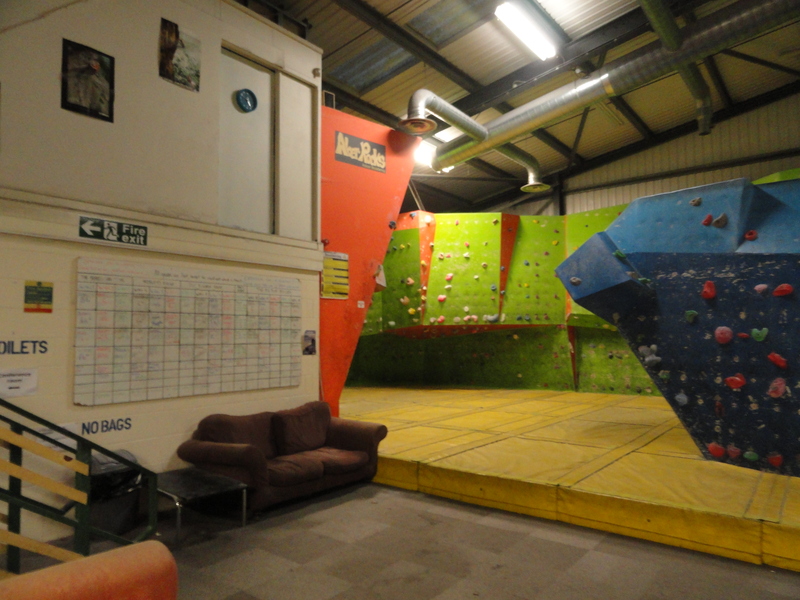 Aber Rocks is an indoor climbing centre and cafe located behind the children’s play area Kingdom Come. Now in its fourth year, Aber Rocks is a great place to test your physical strength. The centre offers all ages and skill levels the chance to climb harness free along walls that are changed every few weeks to keep things new and challenging. 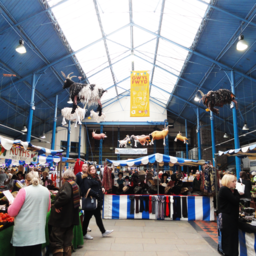 What’s your favourite thing to do in Abergavenny? Let us known in the comments below. For more articles like this like us on Facebook, Twitter and Instagram and sign up to our newsletter. If you would like to be a regular contributor to our site, message us here. OMG, I have to go upstairs in Get Together next time I’m there. I didn’t even know there was an upstairs. FAIL. Yeah it’s pretty nice up there too. I’ve been to Abergavenny loads of times with my boyfriend and he’s never taken me to any of those places! Next time I’m there I’ll make sure he shows me those sights. I went to Get-together for a comedy evening, was a brilliant night out! lovely place with probably the best coffee in town! 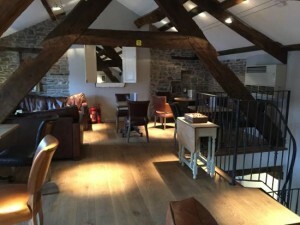 Great place to relax and eat and drink – look out for my paintings for sale there. Is it a good place for an older, female, newcomer to Abergavenny to enjoy herself and not feel out on a limb? Hi Bridget, the town is rich with activities for older women. There is the U3A, a group for the older community in the town to meet and socialise. They do events like coffee mornings, film showings and more. 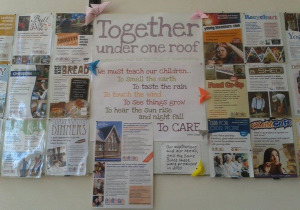 The Community Centre offers a substantial amount of varied activities for all ages most days of the week. There is also the Community Orchards and Incredible Edibles if you enjoy gardening and the outdoors. A full list of organisations and groups in the town can be found by clicking here.